A common question we get asked is what is the best way to dry out the ear if any water gets in? I typically suggest using a pain old hairdryer to dry out any water that may be in the ears. 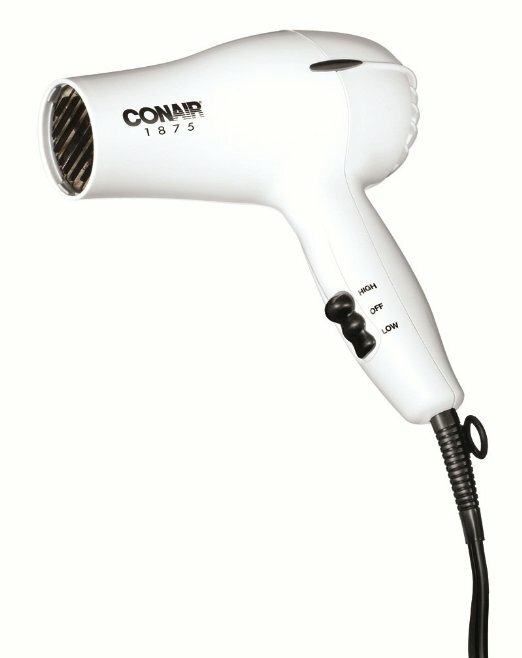 However, there are also commercial ear dryers for purchase including a manual air pump for the ear canal called Dryears. Also available is an electric ear dryer called EarDryer which also works quite well. Another common remedy is to put a few drops of rubbing alcohol (isopropyl alcohol) into the ear canals after swimming. The alcohol makes it MUCH easier for the water to evaporate. An additional benefit is that the alcohol also kills any bacteria that may be present that may cause Swimmer's Ear (infection of the ear canal skin). The alcohol is also the main ingredient found in commercial preparations of Swimmer's Ear Drops. Of course, this product can only be used if there is no hole in the eardrum nor any ear tubes in place, otherwise it will hurt like heck! Of course, one can also wear ear plugs, headbands, or swim caps to help prevent water from getting into the ear canals in the first place.